What's Colin Kaepernick Doing Now? What’s Colin Kaepernick Doing Now? The man who first took a knee to protest during the national anthem isn’t on the sidelines anymore. 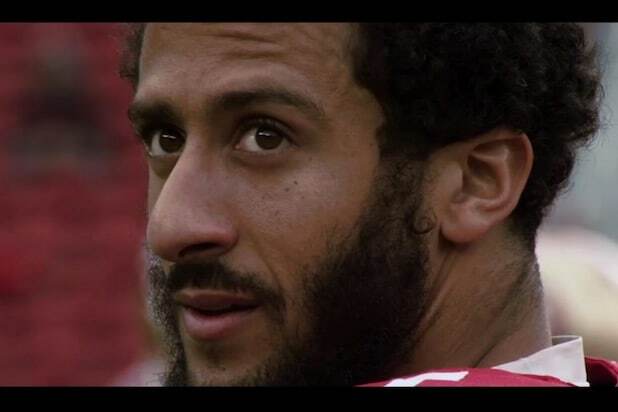 Colin Kaepernick, the quarterback who kicked off the NFL’s national anthem protests last year when he first kneeled to protest racial injustice and police brutality against African Americans, has been a free agent since he and the San Francisco 49ers agreed to part ways in March 2017. 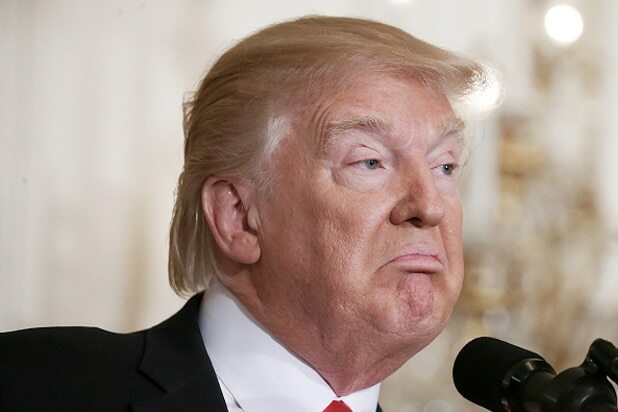 But the 29-year-old has remained active on social media, particularly in recent days as President Donald Trump has called on NFL teams to fire or suspend athletes who protest during the anthem, sparking a nationwide outcry over patriotism, protest and the politicization of sports. But no other teams have signed the former University of Nevada standout who led the 49ers to the NFC Championship Game in 2014 — a fact that many commentators have blamed on his political activism as much as the fact that he lost his starting position heading into last season and the 49ers ended 2016 without a playoff berth for the third straight year. So what is Kaepernick doing now, with the NFL season in full swing ahead of Week 4? He has signed with AthletesSpeakers for paid public speaking gigs, charging between $45,000 and $75,000 per speech; the agency declined to say how many paid speeches he has given this year. But his main focus seems to be charitable endeavors and spreading his message of social activism, primarily through the Colin Kaepernick Foundation that he launched last year to help fight oppression. He has announced that this year he plans to donate $1 million, plus proceeds from his 2016 jersey sales, to organizations that work with oppressed communities. So far, his website has annotated gifts totaling $900,000 to more than a dozen different charities. Kaepernick fully funds the Know Your Rights Camp, a free campaign for youth to raise awareness of higher education, self-empowerment and proper interaction with law enforcement. The athlete has also campaigned to send food, water and supplies to people in famine-plagued Somalia. Even if he doesn’t land with another NFL team anytime soon, Kaepernick clearly has a focus that goes beyond finding the end zone. Kaepernick’s representatives did not immediately respond to a request for comment.